Steven Spielberg’s latest film Ready Player One, a sci-fi adventure largely set in a world of virtual reality, hits theaters on March 29. 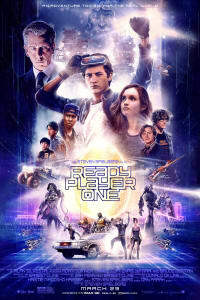 The adaptation of Ernest Cline’s best-selling novel brings together gaming and big-picture spectacle as it creates a world where people escape poor real-life conditions by “living” in an all-encompassing digital world called OASIS. Given Spielberg’s clout and the source material’s significant following, Ready Player One should be a box office juggernaut. Let’s take a look at the reasons we expect the film to snag the greatest prize: a number one opening weekend. No true film fan would advise betting against Steven Spielberg, but he’s not the box officer heavy-hitter that he used to be. His last film to gross over $100 million in the US was Lincoln in 2012. His biggest domestic haul of the last decade came from Indiana Jones and the Kingdom of the Crystal Skull, which grossed $317 million domestically in 2008. A key to Ready Player One’s success will likely be reviews and word of mouth. The film has already received a lot of positive buzz after a SXSW festival premiere. Early reviews have the film sitting pretty with an 83% on Rotten Tomatoes. So far, only 60 reviews have been counted, so that number could fluctuate before the film hits theaters. For now, early reviews are a great sign that Ready Player One could have a strong showing at the box office. 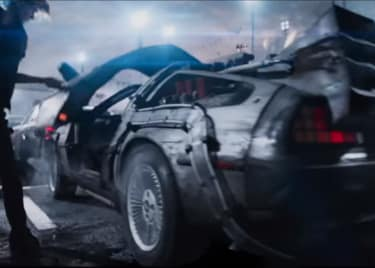 Ready Player One is also being released at the perfect time. It’s opening against Tyler Perry’s Acrimony and God’s Not Dead: A Light in Darkness. While those films will find their audiences, they are hardly a threat to a big budget sci-fi film directed by Steven Spielberg. In fact, there isn’t another big budget film dropping until the Dwayne Johnson vehicle Rampage premieres on April 13. On top of that, the films that are already in theaters have either underperformed, or are near the end of their run. Disney’s A Wrinkle in Time is certainly not a factor, and after Pacific Rim: Uprising’s $28 million opening weekend, it’s likely that its numbers will decrease drastically in the following weeks. Ready Player One also dodged a bullet since Black Panther will be going into its sixth week in theaters. For the last month, Black Panther has crushed every other film and is now the 5th highest domestic gross of all time with a staggering $630.9 million haul. There’s also the appeal to the massive gaming community. While the recent Tomb Raider was a solid game-to-film adaptation, Ready Player One actually offers a more all-encompassing take on gaming culture as a whole. 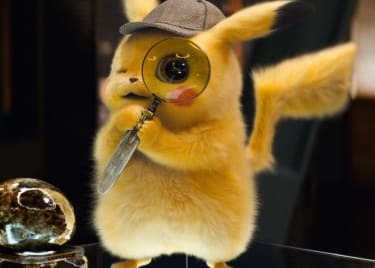 While the film doesn’t adapt any one game, it actually could end up being one of the better video game films overall by tackling aspects of gaming culture that films typically ignore – or worse, that other movies get wrong. 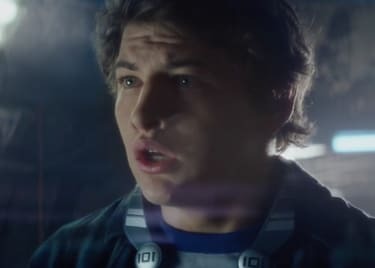 Right now, several sites are tracking Ready Player One opening weekend haul between $35 million and $65 million. Those numbers are higher than any of the film’s box office gross from the week prior. The film could also do very well overseas. It’s a sure bet that Ready Player One will win the box office on the weekend it premieres, but beyond that, it’s further success depends on worth of mouth and fan reception. We do, however, have high hopes that Steven Spielberg’s latest film knocks it out of the park.